Missing teeth can have embarrassing consequences, and they can also cause remaining teeth to shift, making cosmetic issues even worse. One way to solve both problems is with dentures, removable dental appliances that replace your missing teeth with artificial ones designed to look like your natural teeth. Dentures come in two varieties: complete and partial. Complete dentures replace an entire row of missing teeth, while partial dentures are used when you still have some natural teeth remaining. Immediate dentures are complete dentures that are ready for placement in your mouth right away after the removal of teeth, preventing prolonged periods with no teeth. However, immediate dentures may need to be adjusted after your gums fully heal. 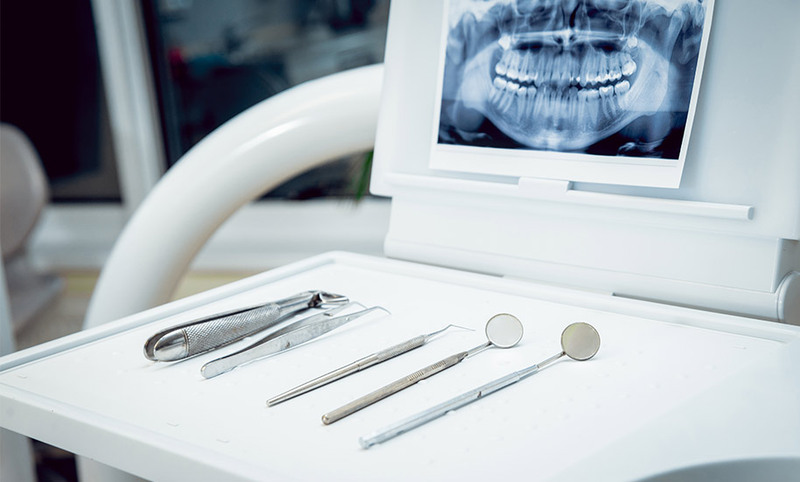 Conventional dentures, on the other hand, require about a month of gum healing before placement, which means you may have to go that long with no teeth. Like most dental restorations, dentures can last years before natural wear and tear necessitates an adjustment or replacement. It can take several weeks and a few visits to Dr. Terri for conventional dentures to be created and fitted to Geneva, NY patients. The first step is taking measurements and impressions, or molds, of your mouth to ensure maximum customization. Ensuring the proper shape, color and fit of your replacement teeth can take multiple appointments, but at your last one, Dr. Terri will fine-tune and apply the completed dentures, taking care to make sure the fit is natural and comfortable. At first, you may experience increased saliva production, as well as soreness or difficulty eating and speaking. However, this will fade as your mouth becomes accustomed to the new dentures. Proper maintenance and cleaning of your dentures, along with good oral hygiene and regular dental checkups, are key. Dr. Terri can guide you toward getting the most out of your dentures.